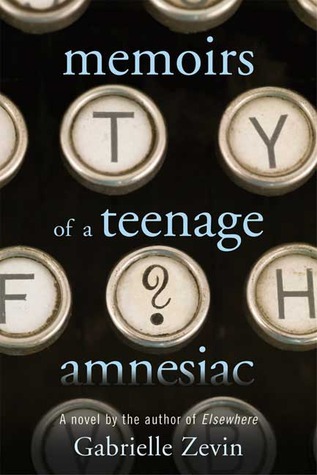 Amnesia is the focus of so many young adult and adult books - describing a character's identity is one thing, but what happens when that character doesn't know who they are either? These four books detail amnesia, forgetting, and memory. When Naomi runs back into her high school to retrieve a yearbook camera, she falls down the cement steps and hits her head hard enough that she gets amnesia. 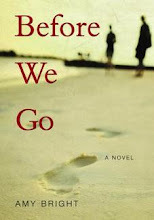 As if being a teenager wasn't hard enough, now Naomi has to figure out who she used to be, and discover who she is now. There are hints about her past along the way - a food diary in her bedroom, birth control pills in her nightstand - but Naomi has to decide if she wants to be her past self, or instead become someone new. After having a fall, almost forty-year-old Alice thinks she's twenty-nine, still married to her husband Nick, pregnant with their first child, and blissfully in love. Instead, the reality is that she and Nick are separated, she has three children, and she is in a new relationship. 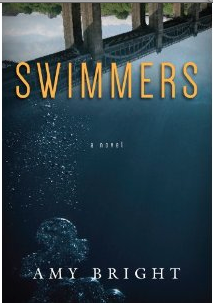 The last ten years of her life have simply disappeared. 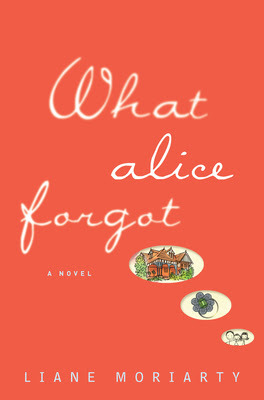 Moriarty is an exceptional writer, and Alice is interesting, intriguing, and at times heartbreaking as she negotiates her old life and her new one. Before The History of Love, Krauss wrote Man Walks into a Room, in which a man doesn't remember anything about himself. Samson Greene is found in the desert near Las Vegas, unsure of who he is. When he is finally reunited with his wife, he learns that he's an English professor at Columbia, and that a tumor is applying pressure on his brain. 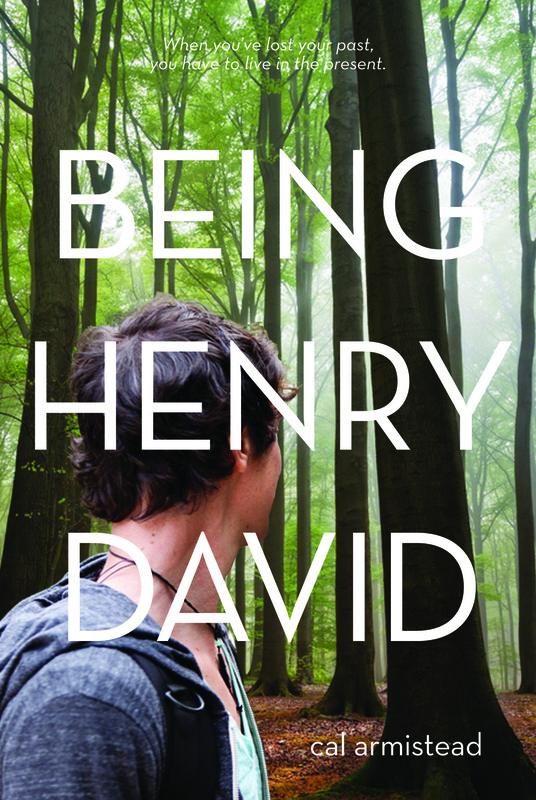 Being Henry David is a YA novel about a teenager who wakes up at Grand Central Station with no idea who he is. The only clue to his identity is a copy of Thoreau's Walden, which he is reticent to part with. Somewhere in the book, he believes, is the key to who he is, and the reason for the feeling of dread he can't escape.